On behalf of Admin of JML Law, A Professional Law Corporation posted in wrongful death on Friday, Apr 05 2019. The family of a man who suffered from schizophrenia say that officials at the Twin Towers Correctional Facility in downtown Los Angeles are to blame for his death. Lewis Nyarecha died in June of 2018 while in custody of the sheriff’s department. His family’s attorney says that “he had a lethal dose of prescription medication in his body.” The family claims that jail workers increased the man’s prescribed dosage of medication to treat his mental condition by 300 percent, and they say that was enough to kill him. Nyarecha had been in jail on a trespassing charge for three months. The lawsuit alleges that proper jail protocol was not followed on the day of Nyarecha’s death. He had missed several meals. The family says that the jail is supposed to check on inmates every 30 minutes, but that 10 hours passed before anyone checked on Nyarecha. When jail deputies ultimately checked on Nyarecha, removing him from the top bunk of his cell and dropping him on his head, they discovered he was dead. The man had died from the overdose of his prescription medication, according to a case report. Wrongful death claims stemming from inmates in jails and prisons across the country are not unusual. To say it’s difficult to know what goes on behind those concrete walls is an understatement. Family and friends of jailed inmates are usually in the dark when it comes to how their loved ones are treated and what protocols are standard when it comes to things such as medication management and wellness checks. Sometimes inmates die in jail of natural causes, but sometimes the circumstances of a death indicate wrongdoing on the part of others. Although the details in this Los Angeles case are still unfolding, it is not uncommon to find that jail staff, medical personnel at the jail, or even companies that provide services to the jail as third-party providers are negligent in their care of an inmate. The jail owes its detainees a duty of care, and if that duty is breached, negligence can result. When this happens, and an inmate dies, his or her family has a right to hold the responsible parties accountable for their loved one’s early demise. 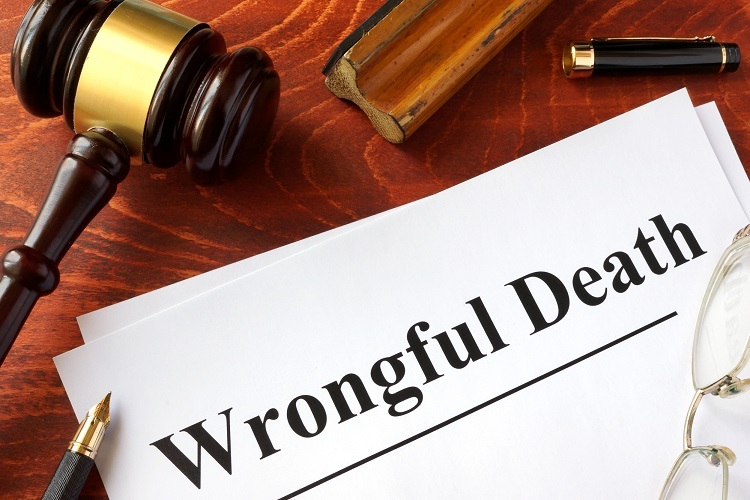 Damages in a wrongful death claim are meant to provide compensation for the decedent’s family. Although no dollar amount can replace that void that is left by an untimely death, damages serve to replace potential lost income, loss of consortium and companionship, and loss of love and service that the person would have provided loved one’s if the death did not occur. These damages can be increased if there is particular malice and egregious negligence involved. If you lost a loved one too soon due to the negligence of someone else, reach out to JML Law and our Los Angeles wrongful death attorney at 818-610-8800 right away to discuss the details of your case.